In 2004 at Nyack College, Nana Yaa Oforiwaa heard a speech by Dr. Joy DeGruy Leary, a nationally and internationally renowned researcher who has written extensively about Post Traumatic Slave Syndrome. Dr. Leary stated that in her research about the topic, she interview African American males in prison and in college. 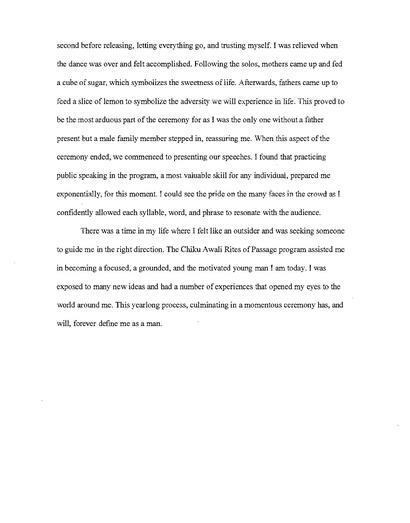 What she concluded was that the males in prisons had never had a rites of passage program. 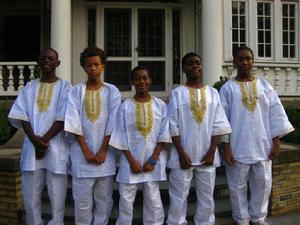 Her research helped to convince Naa Yaa Oforiwaa that the newly created Chiku Awali Rites of Passage Program for Young Men was needed in Rockland County. 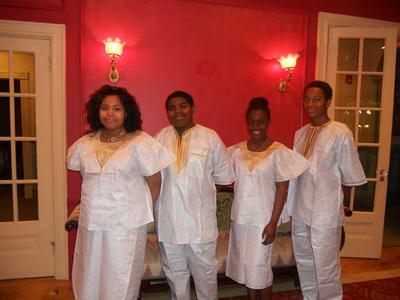 To further add to her conviction, she heard Nana Kwabena Brown of Nyama Healing Services say at a Columbia University African cultural workshop that a rites of passage program has to be a process that continues throughout the adolescent life of an African American male. Consequently, Chiku Awali graduates are encouraged to stay connected to Chiku Awali as peer advisors and workshop leaders. 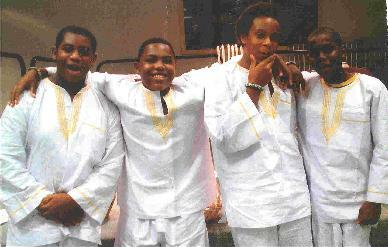 More than 50 African American males have enrolled in the Chiku Awali Rites of Passage program since 2003. Eighty-one percent of these young men successfully completed the process. The vast majority of graduates who completed the program have completed high school and have enrolled in college or gone into the military. In 2011, a program for young women was begun. The program parallels the males. Forty percent of the enrollees for the females graduated in 2012 and 80 percent graduated in 2014. The Chiku Awali Rites of Passage consists of cultural and educational workshops, an overnight trip and rites of passage ceremonies. 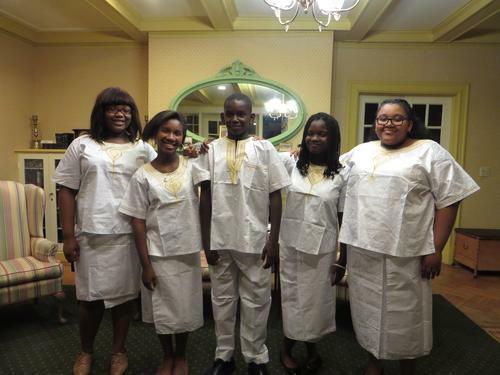 The passage journey strives to provide young people with authentic African cultural experiences, life skills, and leadership training. 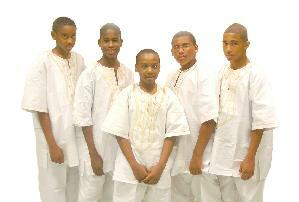 Since 2004 twelve young men have visited the motherland with Chiku Awali to learn about their heritage and culture. 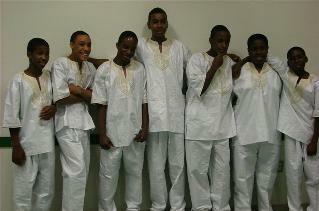 Aaron Knox and Anteh Aryee went in 2004 to Ghana. 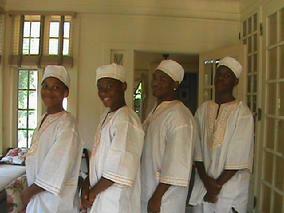 In June 2007, the young men traveled with the group to Ghana, Benin and Toga. They were Kyle Blair, James Burns, and Anthony Facey, Class of 2007; and Kenneth Blair, Marvin Heyward, and Omari Thompson, Class of 2006. 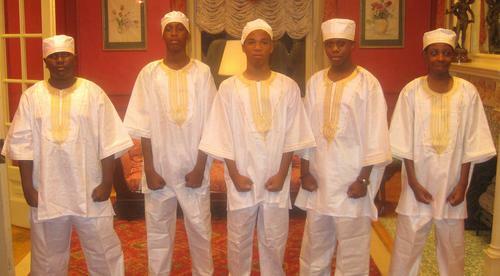 In 2010 three of the five young men in the class of 2010 traveled to Ghana with Chiku Awali. They were Jamir Burns, Jevaughn Fahie, and Mahkai Grant. Also on the trip was Tommy L. Johnson III from the Class of 2009.